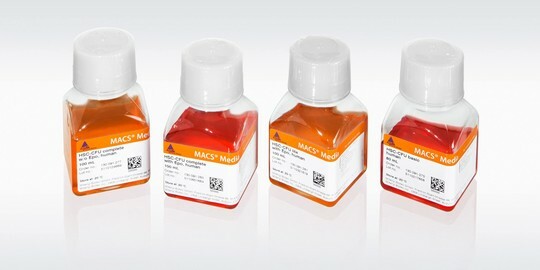 HSC-CFU assays can be a piece of cake, once you know what you’re doing. This free online tutorial is designed to offer you a comprehensive introduction to HSC-CFU assays and give you the knowledge necessary to become an expert. Learn how to set up your assay and understand which pitfalls to avoid. The interactive section trains you on distinguishing different colony types and lets you test your knowledge using typical colony pictures. Simply fill out the form below to watch the online tutorial.